Are you ready for some football? On September 8th, the new 2016 season will kick off in the NFL when the Denver Broncos play host to the Carolina Panthers in a Superbowl re-match. What better way to watch the game then at a sports bar on a large projector screen? If you’re a bar owner, this can be a great way to get new patrons. However, you’ll need to make sure your projector is high quality and offers clear imaging. A grainy picture or distorted image will run customers away and they’ll never come back. Remember, fans are serious about watching the game and if you want to show it at your establishment, you’ll need to do it the right way. Doing it properly starts with the right equipment. Check out the following top projectors for enjoying sporting events. 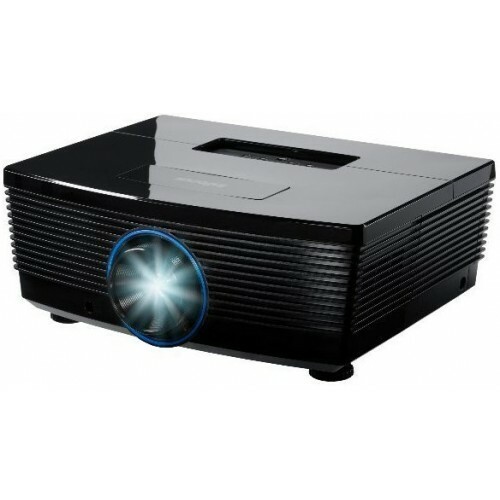 All are LCD or WUXGA projectors with HD capabilities. Along with high picture quality, they are ceiling or wall mountable, have high lumens, and include HDMI connections. Closed optics are also necessary to protect your projector if smoking is allowed in your bar. Finally, don’t fail to invest in a quality screen and sound system. 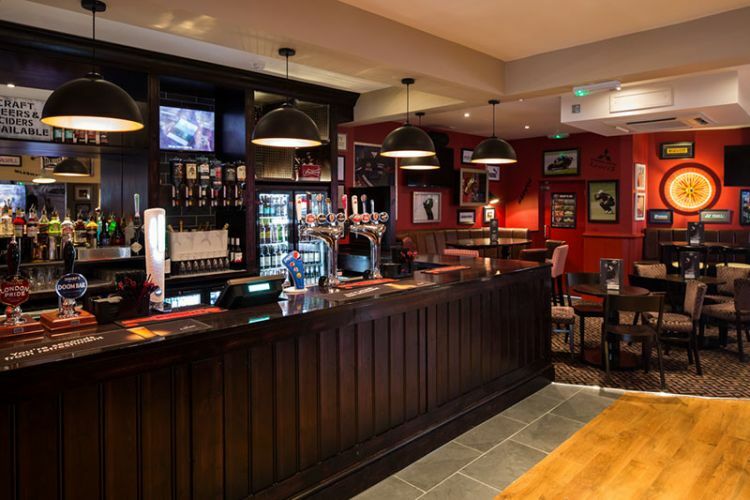 If you already have a projector for your sports bar and the lamp needs replacing, MyProjectorLamps.com has you covered with an unbeatable selection of high-quality replacement lamps at low, affordable prices. Shop with us today and save! Sharing visuals from computer screens including graphs, tables and spreadsheets. Data entry and reviewing notes or tests results. Live webcams and video streaming. 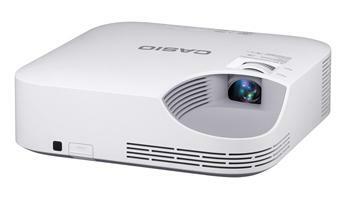 Each school is different and consequently will have different projector needs. 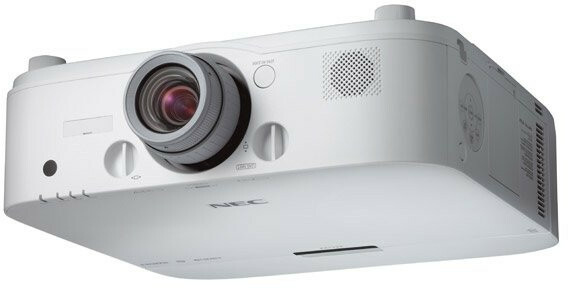 However, there are a few standard features that are important to have for the majority of school projectors. Brightness of 2500 lumens to 4000 lumens (although more is needed for auditoriums and lecture halls). Portable and lightweight or easily mountable. 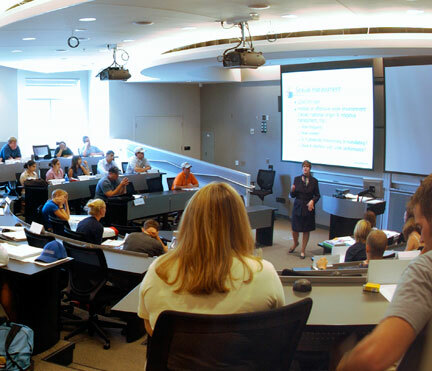 Schools are typically in need of high quality projectors at a lower price. 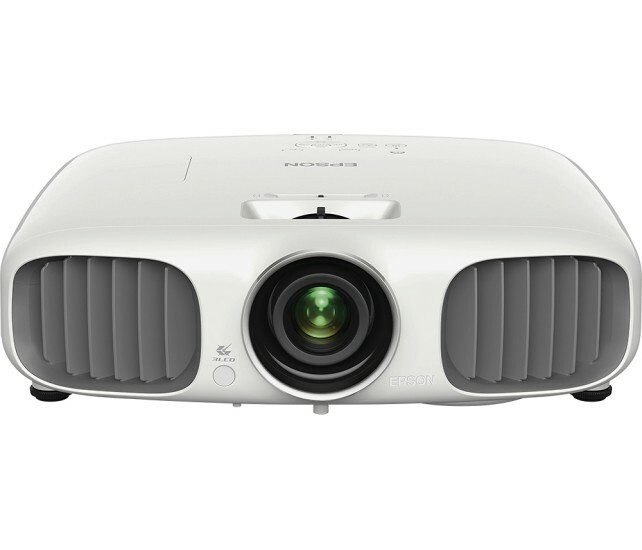 The following projectors are efficient, but also budget-friendly. We have chosen our favorites for a variety of class sizes and age groups. 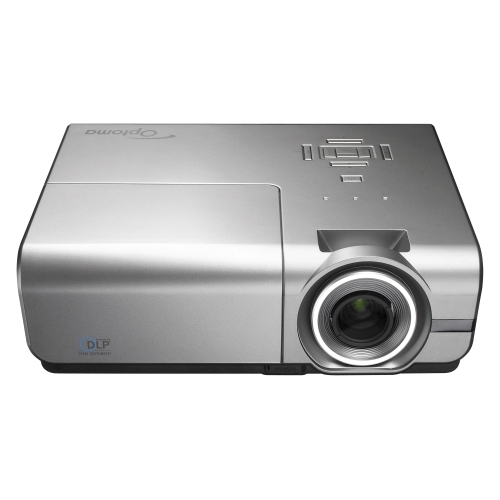 For small classrooms and elementary schools: The Optoma H27 projector provides a quality projector at a great price. It will work exceptionally well with other media devices including computers and DVD players. It is also easy to set-up, use and operate. For colleges, universities or large meeting rooms: The InFocus 5316HDa provides great, quality viewing even from far distances. It also offers high brightness and simple connectivity to other devices. 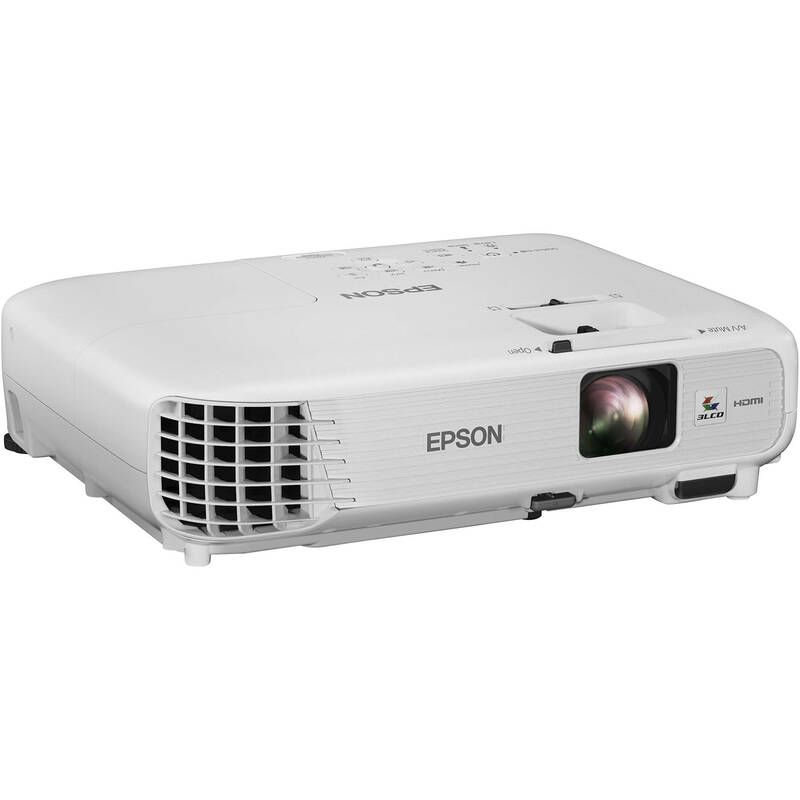 High power for science, architecture, art and computer classes: The Epson PowerLite W16 offers WXGA resolution and 3D capability. It is lightweight, portable and will work well with computers, DVD players or tablets. It also includes a remote control for added convenience and ease of use. 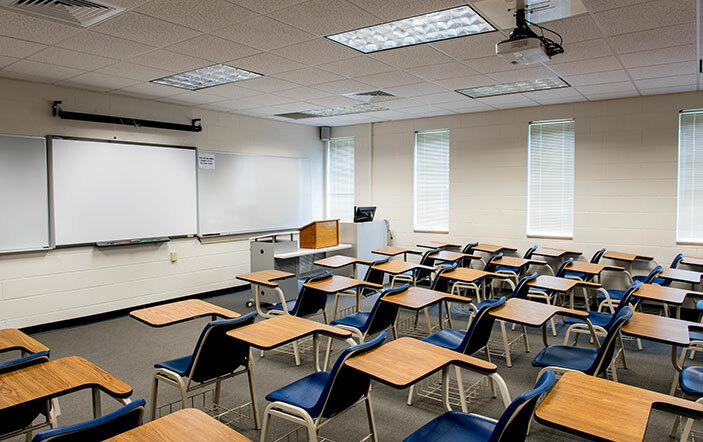 If you already have a projector for your classroom and the lamp needs replacing, MyProjectorLamps.com has you covered with an unbeatable selection of high-quality replacement lamps at low, affordable prices. Shop with us today and save! Whether you’re preparing for a home movie night or looking to set up a projector for a business presentation, you’ll need to choose the right equipment to ensure successful viewing outdoors. If your projector lacks brightness or has poor resolution, your audience will be unable to see the screen clearly. An outdoor projector should also be mobile and lightweight for easy transport to the backyard or even for taking with you on a camping trip. Since you may have to use a small cart or table to hold it in place, the projector should also be small and compact. You’ll also want to make sure your projector has built-in speakers for convenient audio listening. If needed, you can always connect an extra speaker for a more powerful sound. To do this, you will need your projector to have audio outputs. To show movies or share your computer screen, it should also have multiple USB ports for connecting a DVD player, laptop, tablet or other electronic device. 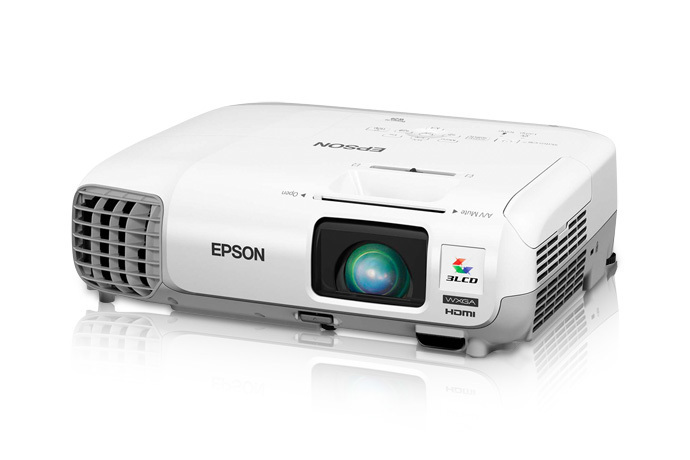 Epson – makes a number of projectors suitable for outdoor use. These all have HD capability and include the Epson MovieMate 85HD, Epson MegaPlex MG-850 HD and the Epson Home Cinema 740HD. 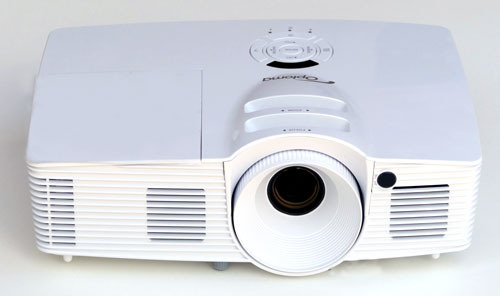 Optoma – creates a line of very budget-friendly projectors that are of high enough quality to use outdoors. 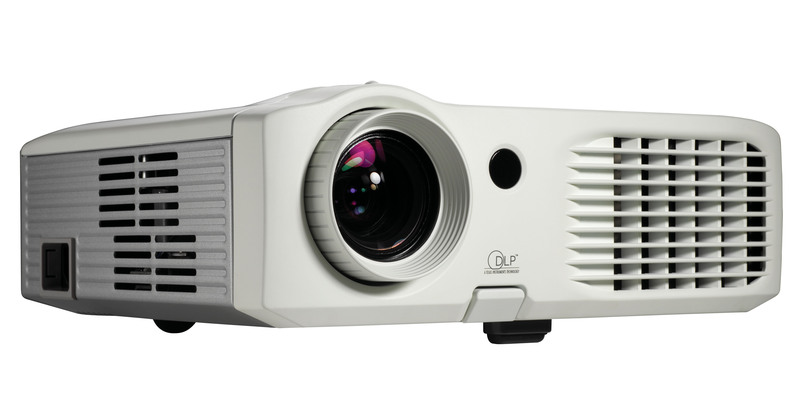 Some models to consider include the Optoma X341 3000 XGA 3D LDP Projector, the Optoma HD141X and the Optoma EH500 (which works well with larger screens). 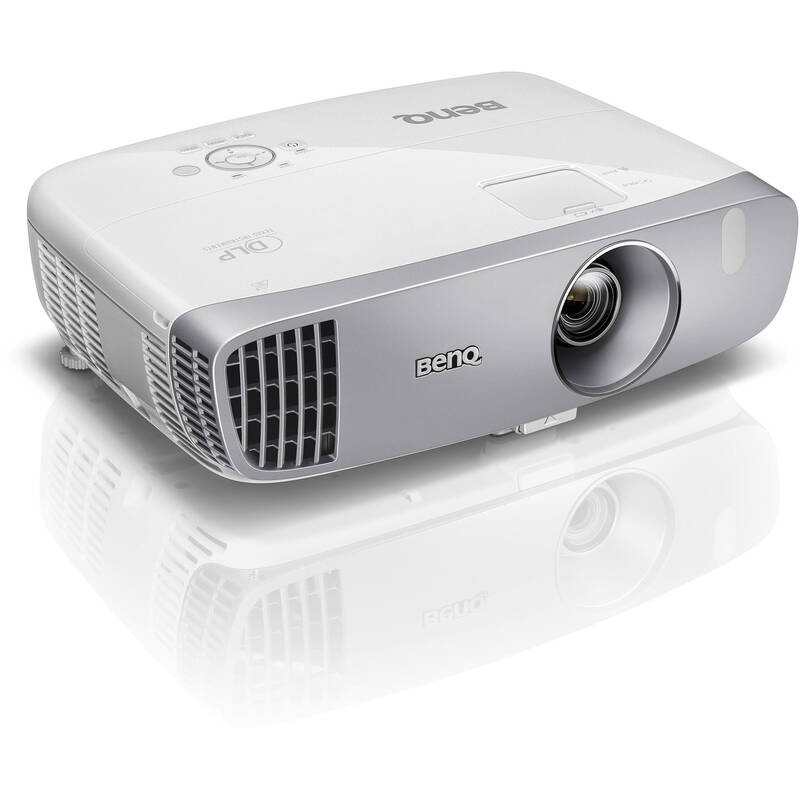 BenQ – provides an option for projector owners with a little more money to spend. This brand is a good choice for bigger venues or commercial use. 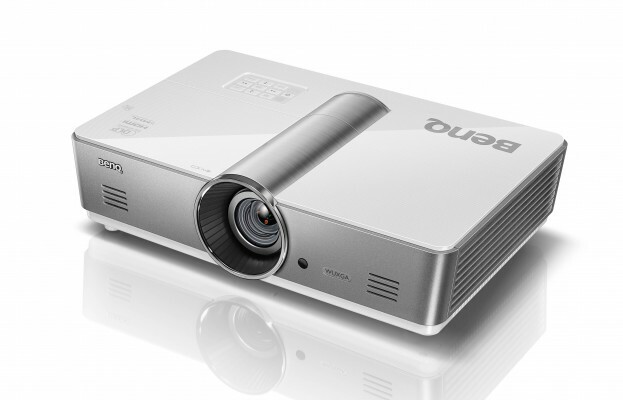 A couple of these outdoor projectors include the BenQ HT2050 and the BenQ W1070. 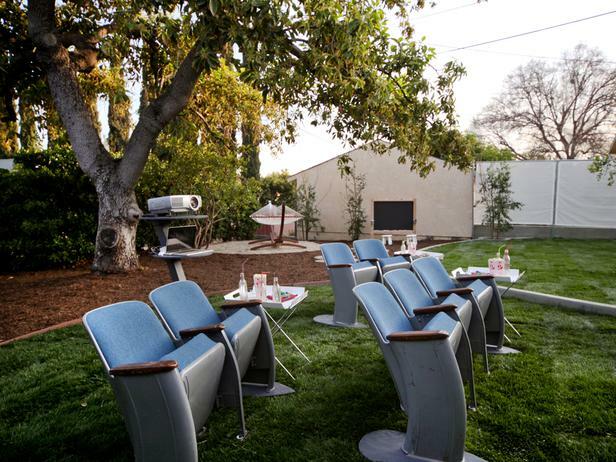 If you already have an outdoor projector and the lamp needs replacing, MyProjectorLamps.com has you covered with an unbeatable selection of high-quality replacement lamps at low, affordable prices. Shop with us today and save! 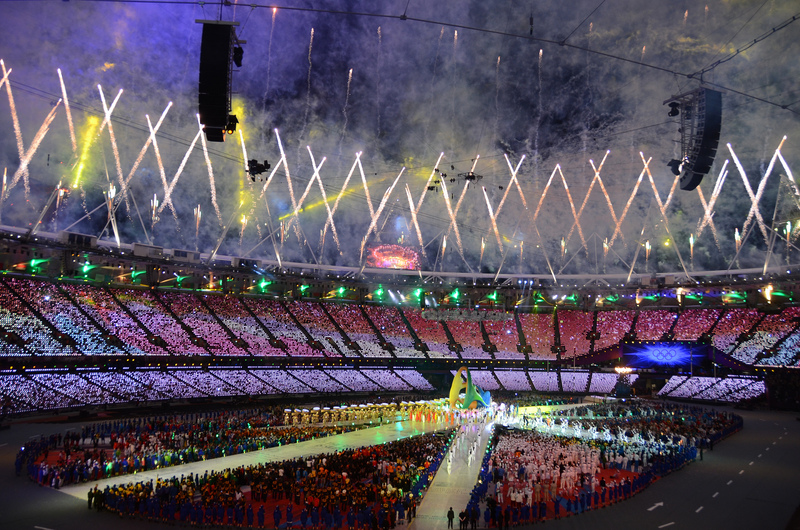 All of us will soon be able to enjoy the 2016 Summer Olympics taking place in Rio De Janeiro, Brazil. The games will include a large variety of sporting events with plenty of fierce competition among athletes. When watching history being made at this spectacular event, there is no better way to view it than on a large projector screen. With a projector, you will see all of the vibrant images and colorful decorations displayed in the opening and closing ceremonies as well as fast moving images for every sporting event. To upgrade your experience, consider buying a separate speaker to enhance the sound. Some events will also be shown in 4K. 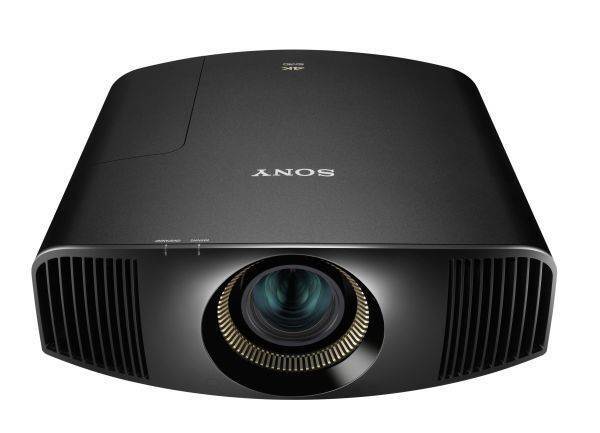 A few 4K projectors are presently on the market which include the Epson Pro Cinema LS10000 and the Sony VPL VW350ES. With warm weather, you may even choose to watch the Olympics outdoors. If this is your plan, you’ll need to ensure your projector has more lumens – 4000 or more would be best. Be sure you choose a location with a level ground and a place to display the event or hang your screen. A potential location could be on the side of a garage or the back of a house. The Summer Olympics will begin on Friday, August 5th and continue through Sunday, August 21st. You can watch it on NBC channels and their affiliates. 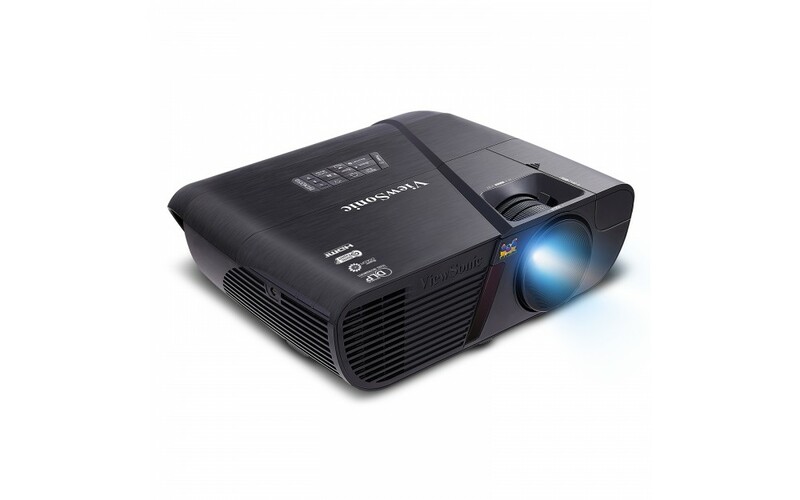 If the projector your using needs a lamp replacement, MyProjectorLamps.com has you covered with an unbeatable selection of high-quality replacement lamps at low, affordable prices. Shop with us today and save!